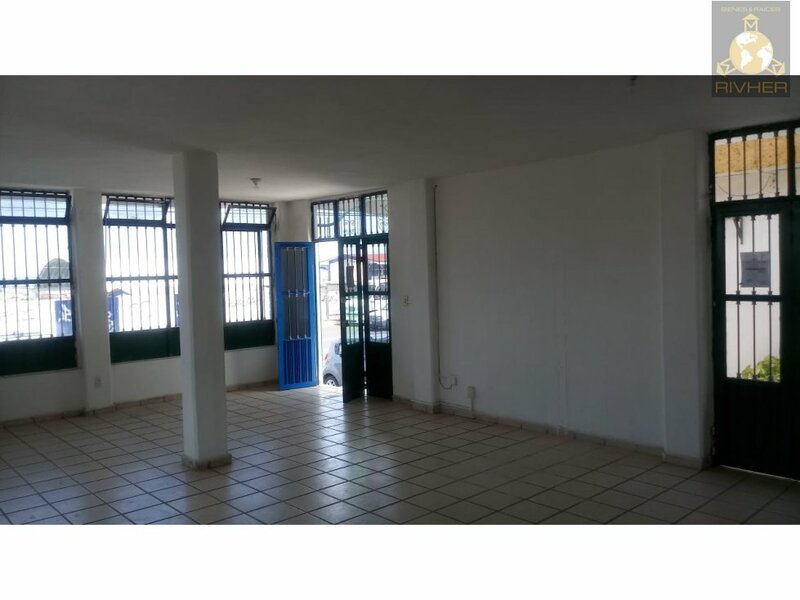 LOCAL EN RENTA, EN UNA DE LAS PRINCIPALES AVENIDAS, A SÓLO 1 CUADRA DE SORIANA, A 3 MINUTOS DE LA AVENIDA PASEO CENTRAL. 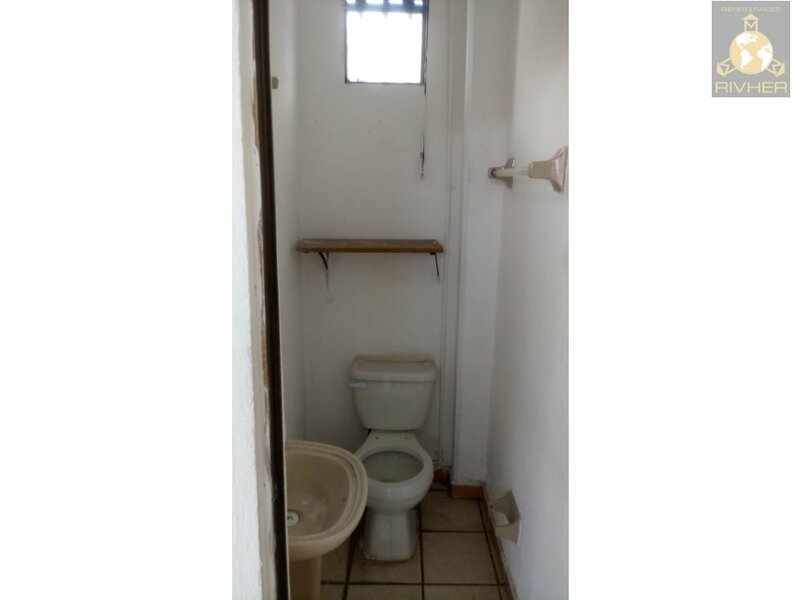 IDEAL PARA CUALQUIER TIPO DE NEGOCIO. 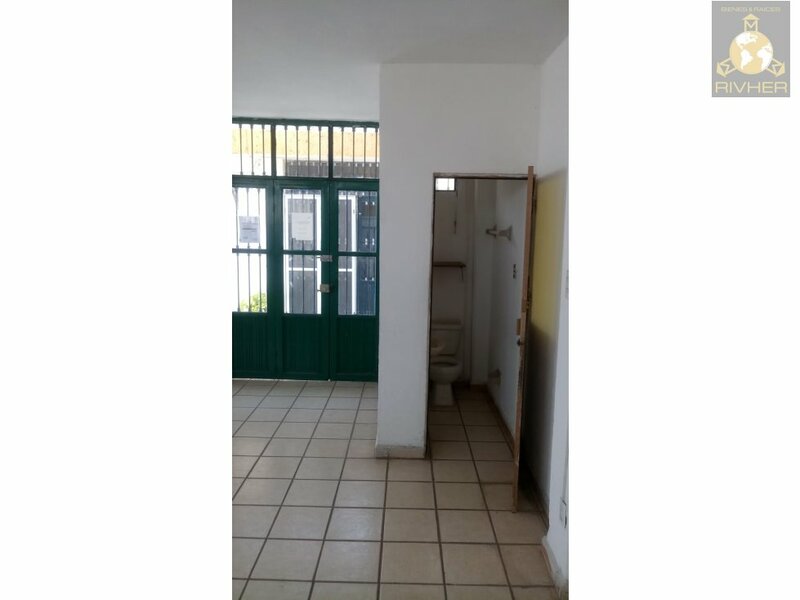 LOCAL CON UN ÁREA DE 54 M2 DE CONSTRUCCIÓN, CUENTA CON UN MEDIO BAÑO, SERVICIOS DE AGUA Y DE LUZ INDEPENDIENTES, CON PROTECCIONES. 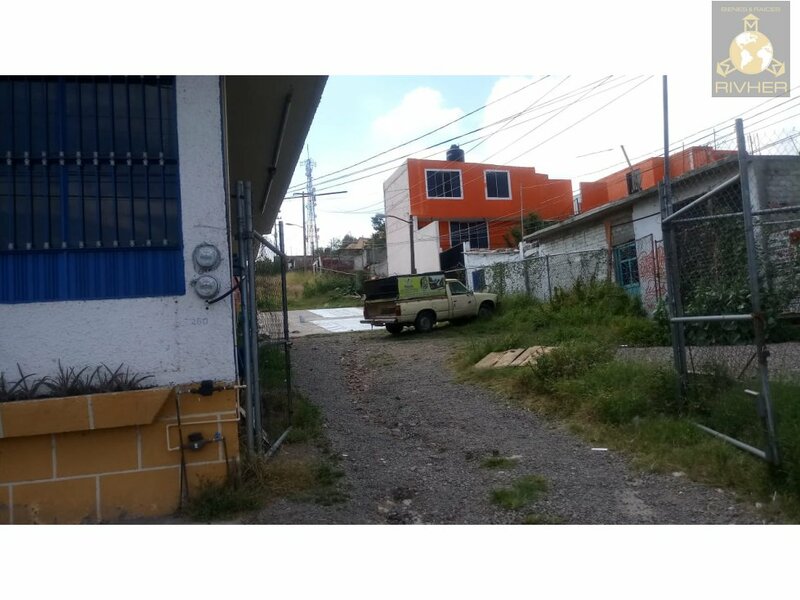 CUENTA CON ESTACIONAMIENTO EN EL FRENTE Y ACCESO A ESTACIONAMIENTO TRASERO. 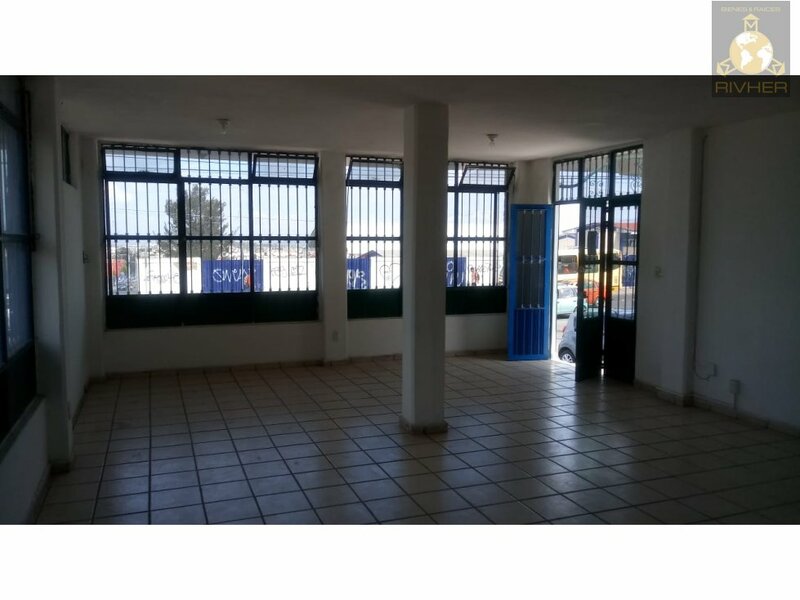 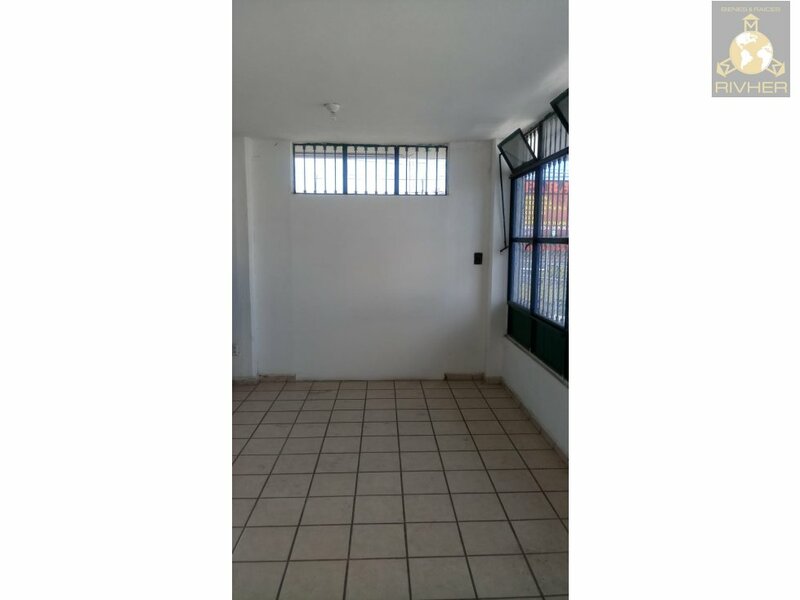 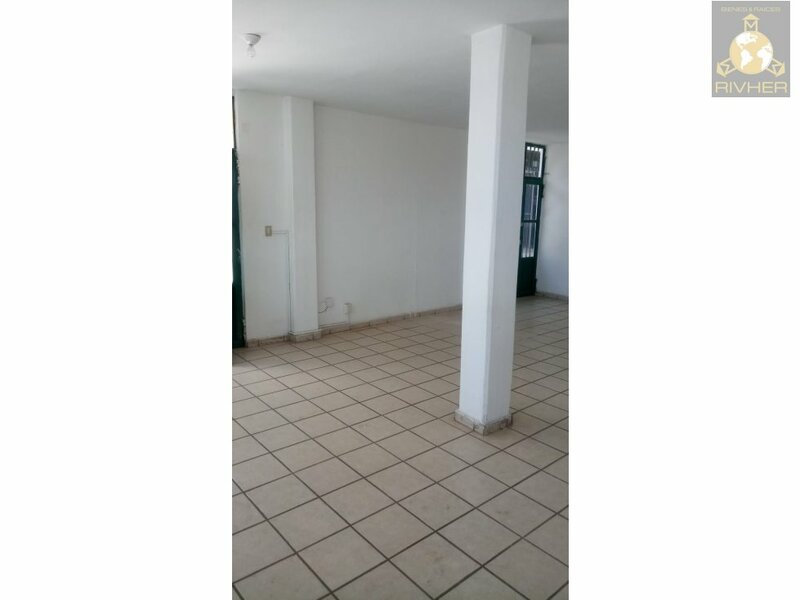 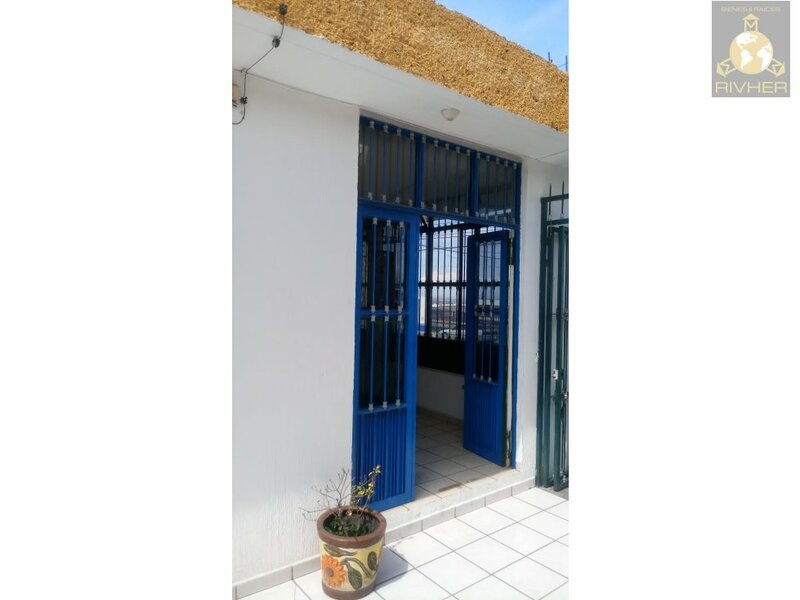 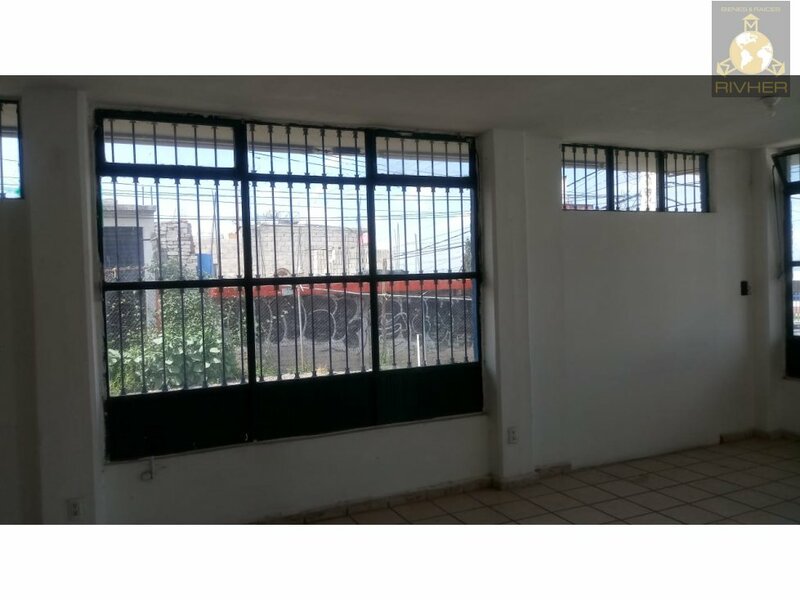 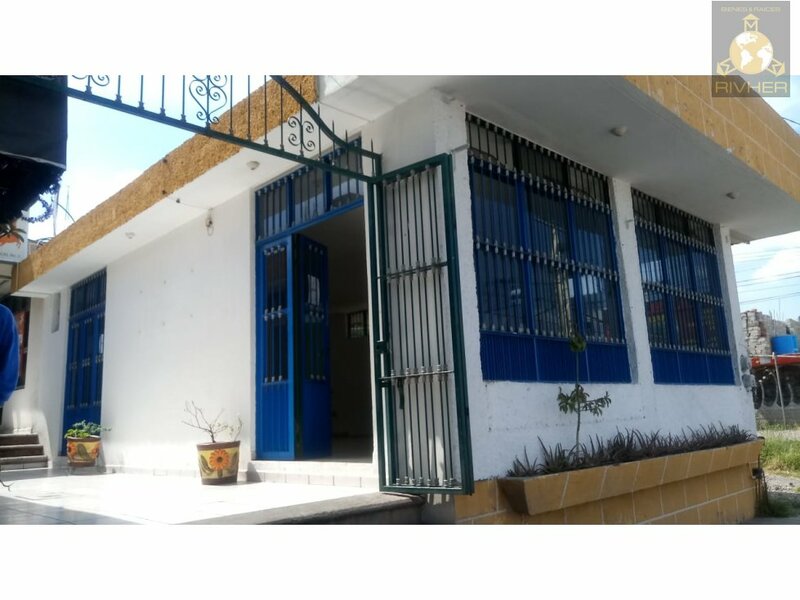 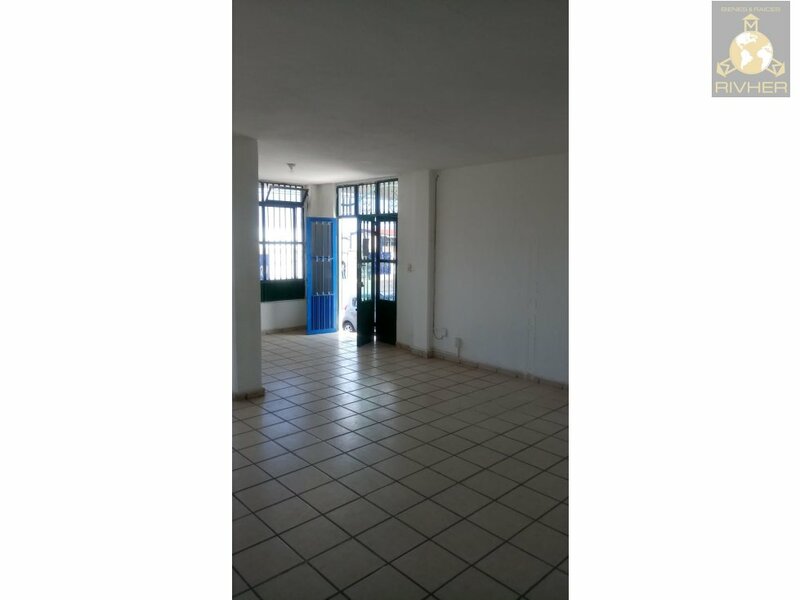 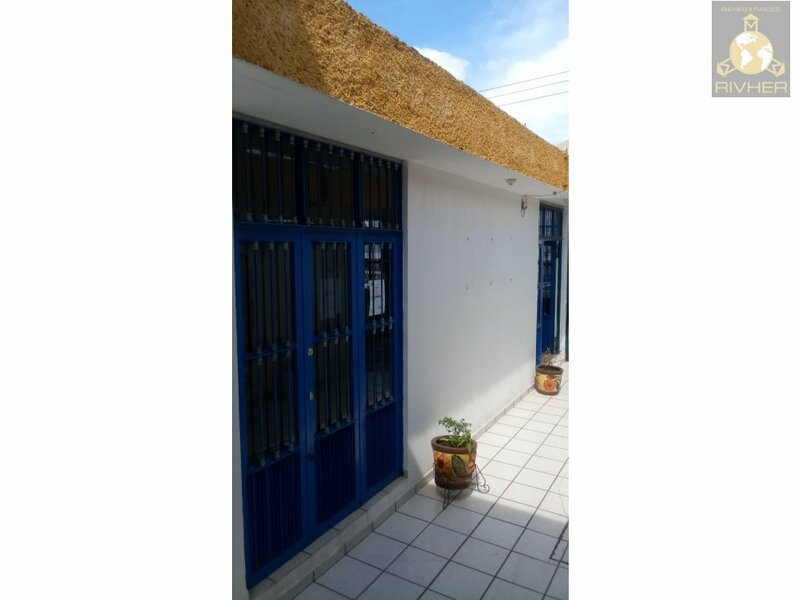 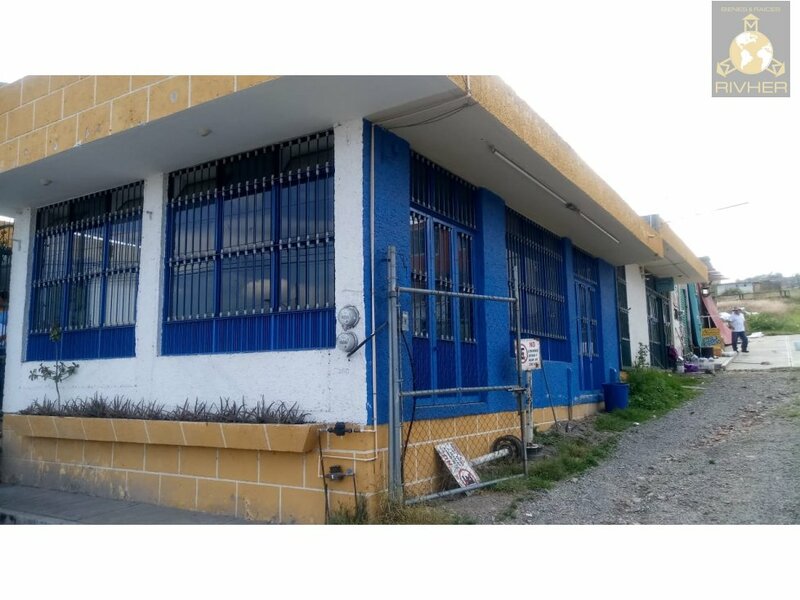 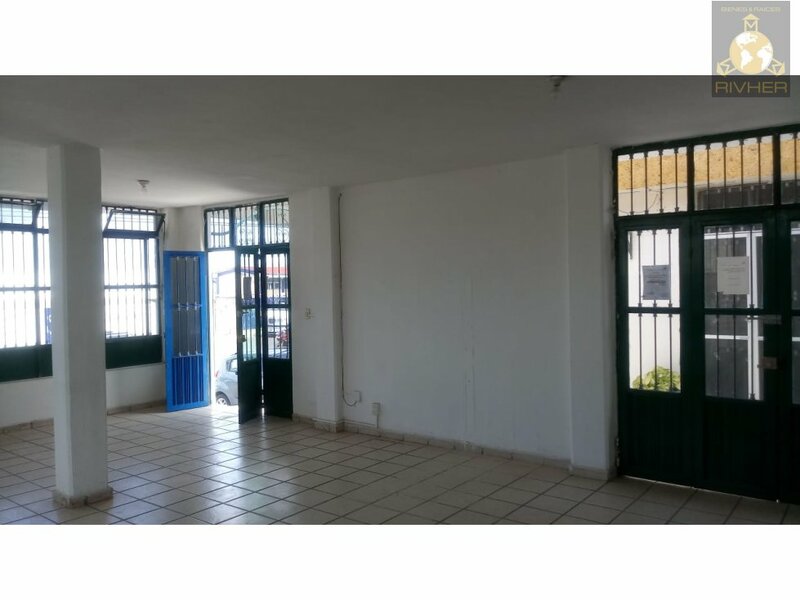 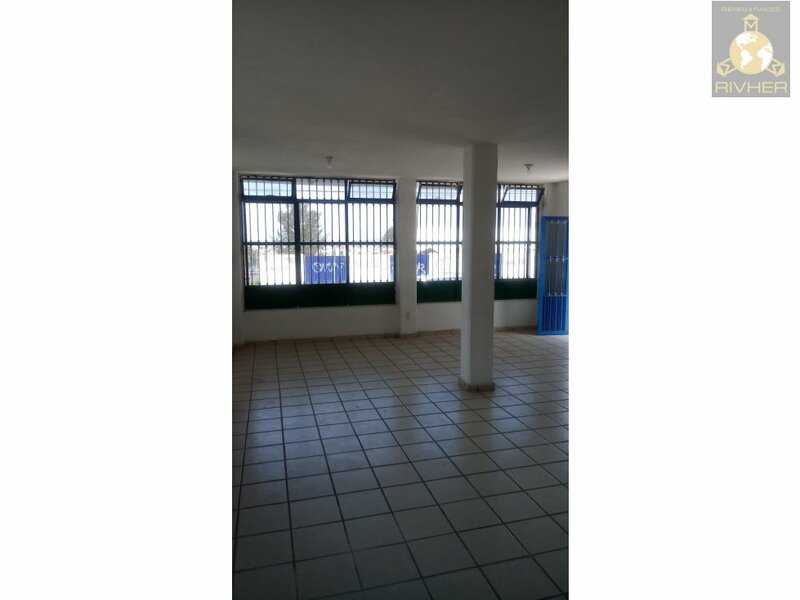 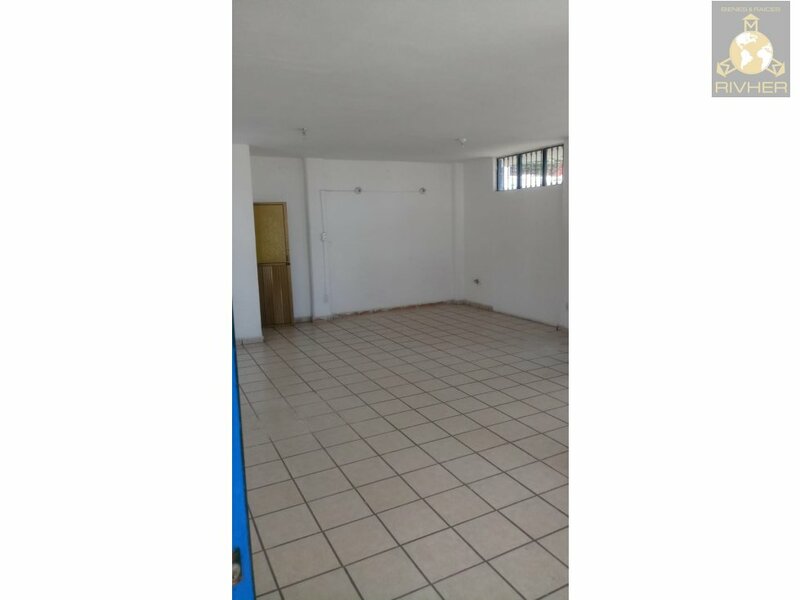 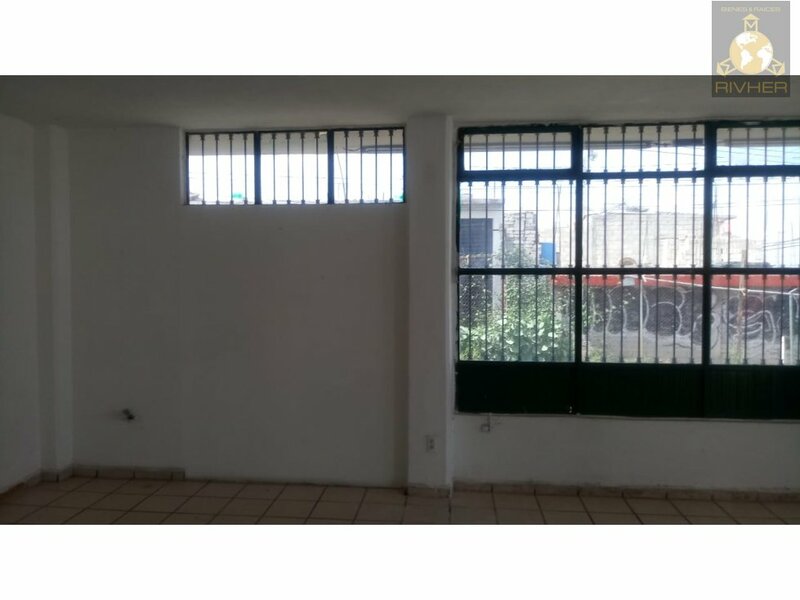 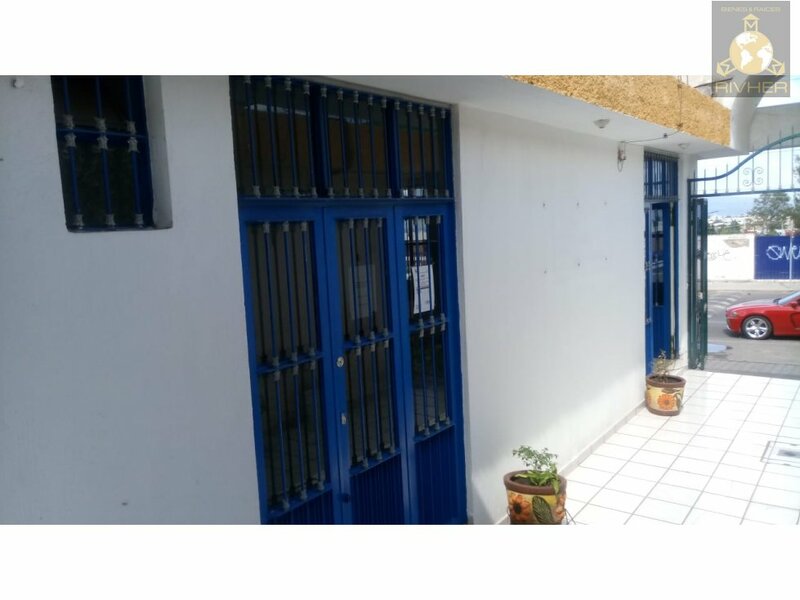 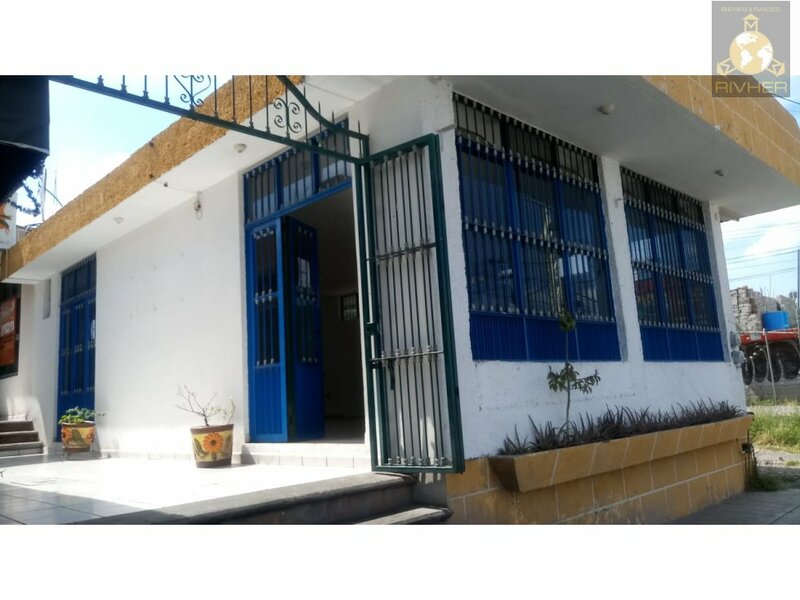 LOCAL FOR RENT IN ONE OF THE MAIN AVENUES IN SAN JUAN DEL RIO, QRO., AT JUST ONE BLOCK OF SORIANA AND ONLY 3 MINUTES OF PASEO CENTRAL. 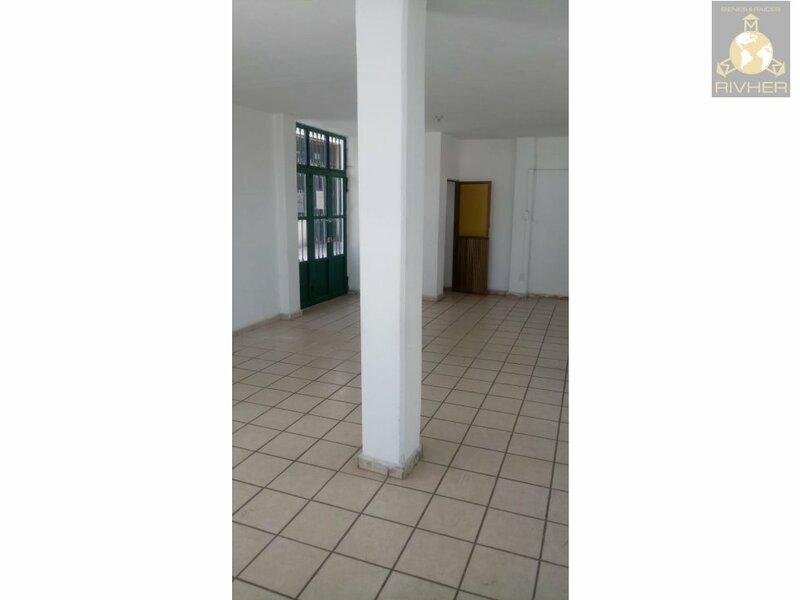 IDEAL FOR ANY KIND OF BUSSINESS. 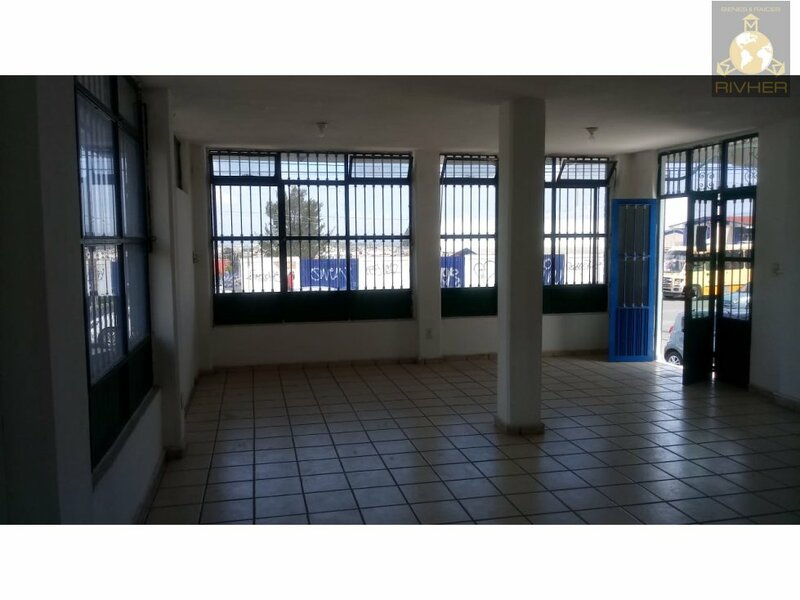 AREA OF 54M2 OF CONTRUCTION THAT COUNS WITH A HALF BATHROOM, WATER AND LIGHT SERVICES, ONE PARKING SPOT IN THE FRONT AND ACCESS TO ANOTHER ONE IN THE BACK PART.